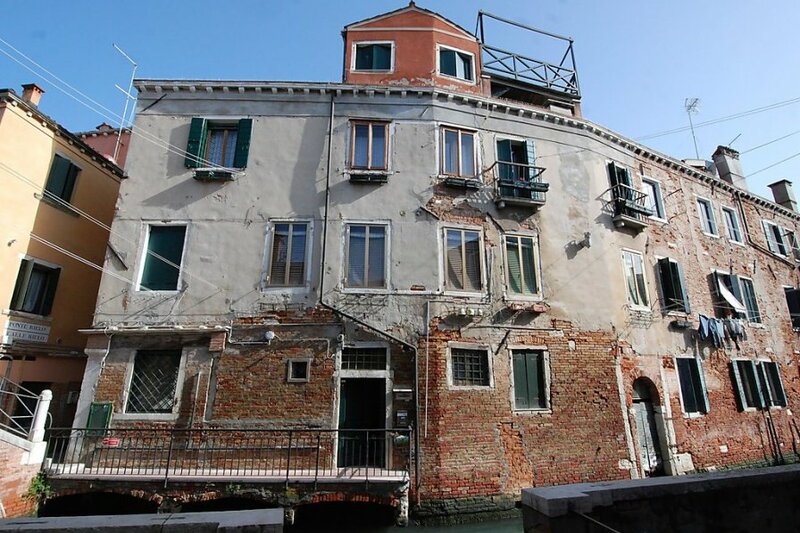 This 2 bedroom apartment is located in Venice and sleeps 5 people. It has air conditioning. Piazza San Marco 1 km, Arsenale, Biennale di Venezia.. The agent describes this apartment as an ideal holiday rental for short trips to the city. It is also good value for money. This apartment is located in Venice. It is set in a convenient location. The apartment is well equipped: it has air conditioning, a dishwasher, a microwave and a washing machine. Located in a city (near city). Suitable for short trips.